At Andy’s Appliance Repair, we want you to save as much money as you can. We aren’t in the business of coming to your house, kicking the proverbial tires, and recommending a replacement appliance part without doing our due diligence. 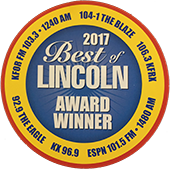 On the contrary, we’ve become a mainstay in communities like Lincoln and Omaha by doing right by our customers. We get that appliances don’t break every day, let alone every year. But when domestic appliance repair is necessary, we want you to know who you can trust your local appliance repair company. 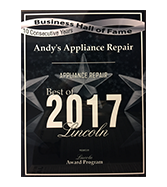 If you choose to opt with us at Andy’s Appliance Repair, you can be confident that you’ve made a great choice. 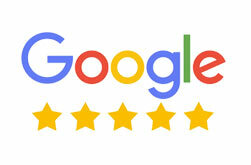 Not only do we have a virtual 5 star rating on Google Reviews, but we are also a nationally recognized appliance service center. We carry the area’s largest appliance parts inventory, which means less time waiting on the part to ship like you might have to with the other guys. That also means less time for you to get your life back in order. We also have Certified Master Appliance Technicians, who are rigorously background checked, drug-screened, and trained to operate old and modern appliances alike. 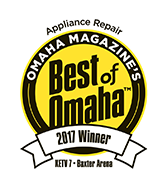 We tell you all that not to toot our own horn, but because when you are looking for a reliable appliance repair technician who you can trust to give you a fair quote and quality work, it matters much more than before your refrigerator broke. Now that we’ve (hopefully) established some credibility in our readers minds, let’s move onto today’s topic in reference to domestic appliance repair: helpful kitchen maintenance tips to help you prepare so you don’t have to repair! See what we did there? Let’s move on. It’s no fun when any kind of appliance breaks. We can’t promise that employing these tips will provide you with more entertainment than your TV or phone might in a given evening, but we will say that doing just a few of these every now and then will reduce the likelihood that you need to repair or (gasp) replace a domestic appliance in the near future. A refrigerator’s coils are vital to the function of a refrigerator, which is to keep food and drink cold, just in case anyone needed a refresher. If your fridge’s coils end up getting bogged down with anything from pet hair, dust, or dirt, it can dramatically reduce the airflow of your unit. Hence, your refrigerator will need to work maybe twice as hard to get the same cooling result. What’s worse is that if the problem remains unchecked, your refrigerator might break altogether, requiring refrigerator repair service. The good news is that it’s a relatively simple task, one that you can add to your spring cleaning checklist, should you feel so motivated. Just get in there, find the coil on your unit, use a handheld vacuum or your vacuum’s attachment hose to get the gunk out. If you aren’t sure where to find the coil on your refrigerator, they usually can be found on the kick plate of your fridge. If you aren’t sure where your kick plate is, no worries, it’s the front panel near the floor of the unit. And if you are still confused, just give us a call! A common problem with stovetops is that many people don’t clean up their spills after they happen. The spill tends to get harder to clean as time passes. If the spills add up uncleaned, it might leak into the bowls. If that happens, you might be looking at replacing them, which nobody wants to deal with. This too is an easy operation. Simply remove your drip bowls, soak them in warm water and soap for a few minutes, then wipe them down and put them back! Another item to add and promptly check off your spring cleaning checklist! Although, we should say, it is probably a good idea to clean your drip bowls more than once per year. It’s a good idea to clean out your garbage disposal every once in a while. Don’t do it with your hands or a hard object either, as you might damage your hand in the former instance, and the disposal in the latter. Clean out your garbage disposal by filling up your sink with hot, sudsy agua. Then let it drain. Next, cut up a lemon or orange into halves, and then run your disposal. This will sharpen your blades and leave a fresh, citrusy scent around your sink! Not bad, right? The rule of thumb here is, if you own it, we can fix it. Here are some examples of the kinds of appliances we are happy to repair, although it’s far from a comprehensive list. 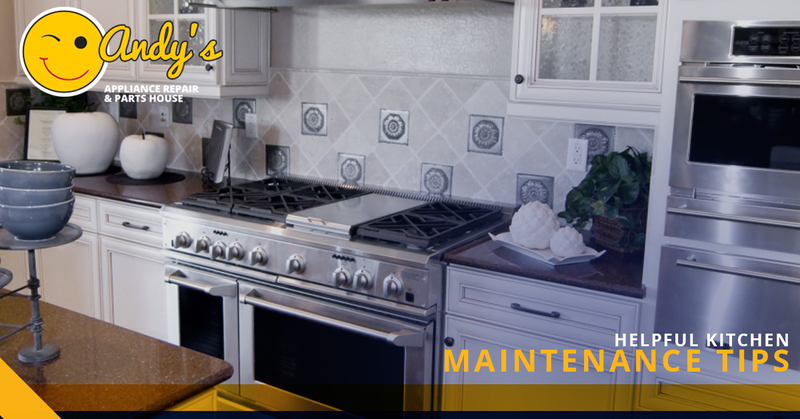 If you are interested in getting affordable, quality domestic appliance repair, call Andy’s or schedule online today!